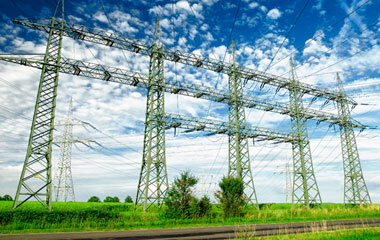 TenneT puts much focus and effort on Contractor Management. We want everyone working for TenneT to return home safely at the end of each day. We want to work together with the best parties to perform our work. 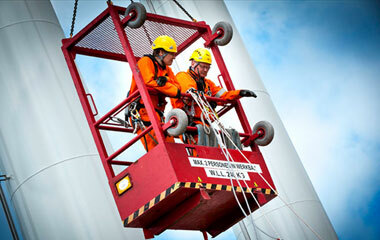 Suppliers who, like us, take safety seriously and perform their work extremely safely. We have decided to integrate safety in our procurement process. Safety is a key consideration in the selection of our contractors and the assessment of their performance. We regard our contractors as our “partners in safety”. 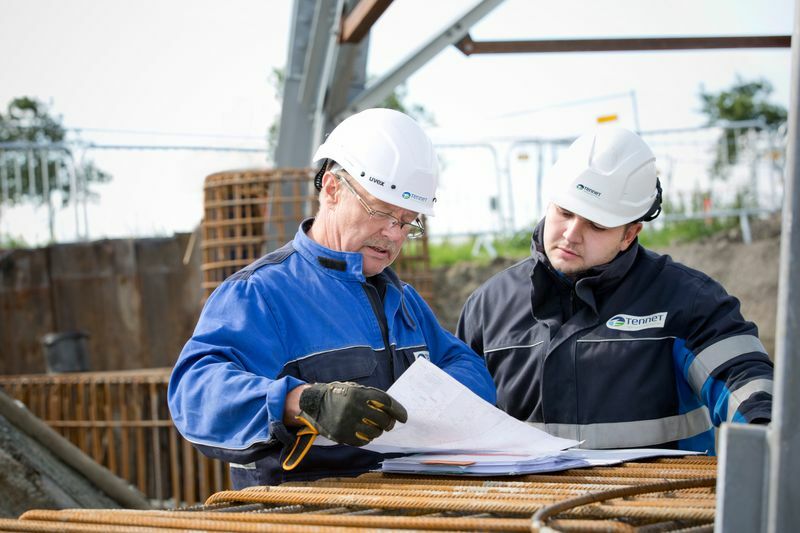 TenneT expects contractors to discuss safety in their own organization, adopt a proactive attitude in improving safety performance throughout the supply chain, and encouraging subcontractors to also optimize their safety performance. We want to engage in an ongoing dialogue with our contractors about learning from experience and pursuing continuous improvement. We strive for a safer working environment for all, with zero accidents.